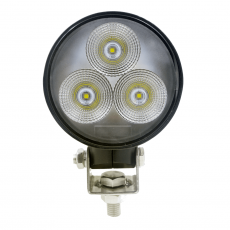 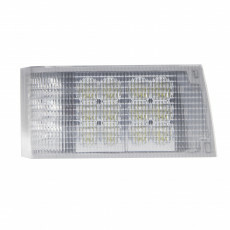 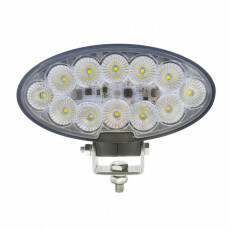 Tough Lighting provide full range of led tractor lights/led tractor headlights for your Tractors, Combine, Harvesters, Harvest Equipment, Planting Equipment, Tillage Equipment, Hay and Forage Equipment, Chemical Applicators, Ag Trailers. 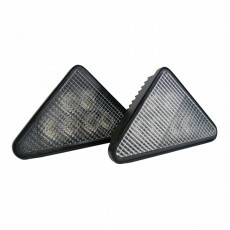 We also have some OE products for John Deere Equipment, Agco Equipment, Caterpillar Equipment, Case IH Equipment, New Holland Equipment, Kubota Equipment. 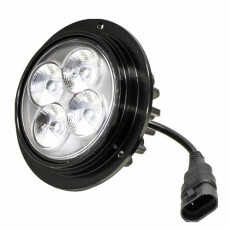 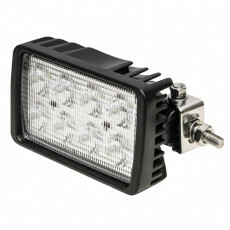 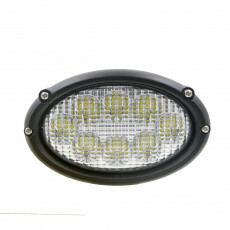 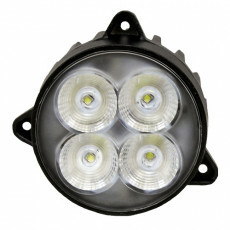 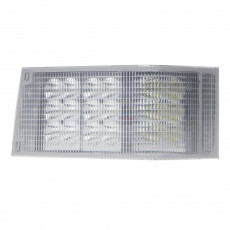 As a professional manufacturer, we can offer you quality lights products with competitive price.